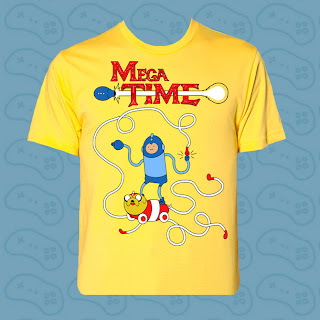 Rockman Corner: Get Equipped with Mega Time Shirt! Get Equipped with Mega Time Shirt! Fans of Adventure Time should enjoy this megamatical crossover. 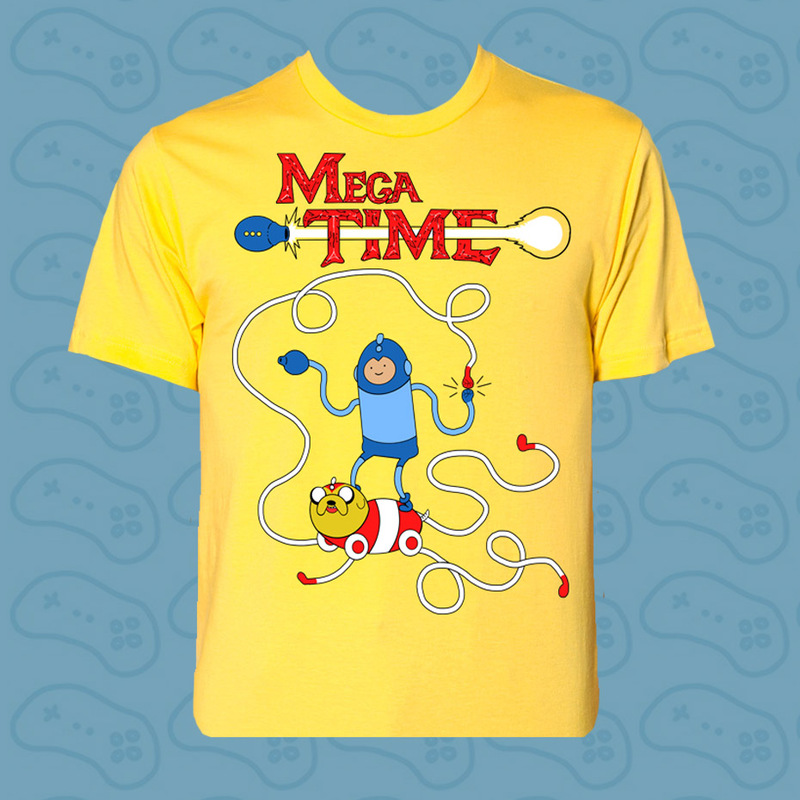 Our friends at Pengew Apparel have unleashed a new Mega Man/Adventure Time inspired t-shirt for $22.00. It's the ideal wear for any adventurer, especially if you're off to very distant lands. Grabs yours here! Thanks for the tip, Joshua! Am I the only one who can't stand Adventure Time or The Regular Show or any of these cartoons?